The All-new Kia Soul compact SUV has been launched in Ireland. 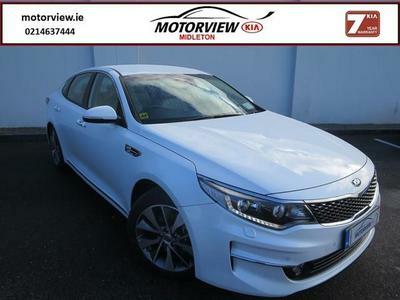 The smooth new-look exterior is inspired by the 2012 Kia Track’ster concept and introduces a thoroughly fresh, more grown-up appearance without losing its individualistic edge. All-new platform, stiffer body shell and upgraded suspension improve driving dynamics and ride comfort. Significantly quieter cabin, with higher quality materials throughout. More space for people and cargo, plus a range of new premium features.